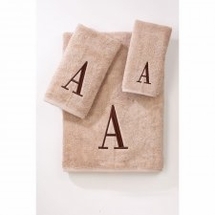 Decorative Towels by Avanti Add a touch of style and refinement to every bathroom in your home with these gorgeous decorative towels by Avanti! 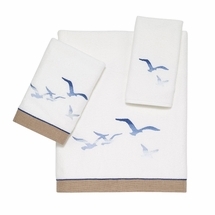 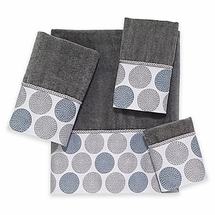 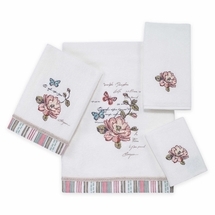 From bright and colorful to simple and elegant, regardless of your personal style, you will find a beautiful set of Avanti decorative towels to compliment it to a tee! 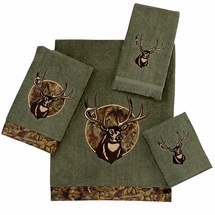 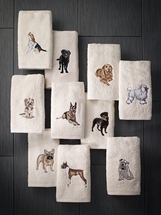 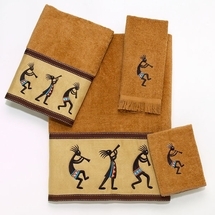 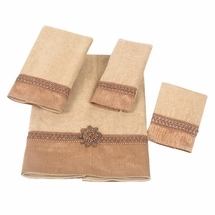 Available in a wide range of colors and styles to perfectly suite any bathroom décor, these plush, luxurious embellished decorative towels, decorative hand towels, wash cloths and fingertip towels will not only look great in any bathroom space, but they are also durable enough for reliable everyday use! 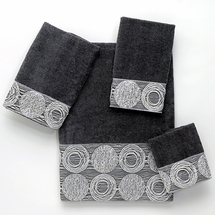 No matter how large, small or well-appointed your bathroom may be, the stunning and unique patterns and designs offered with these magnificent Avanti decorative towels will bring an upscale decorators touch to any space! 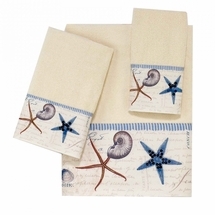 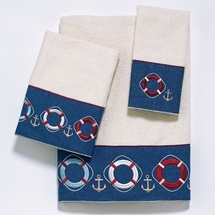 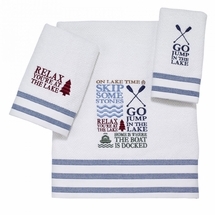 We even carry a fantastic selection of kid’s decorative towels for both boys and girls! 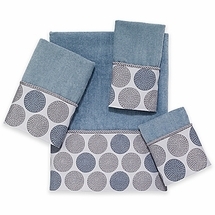 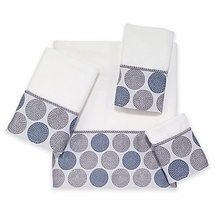 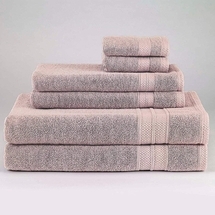 Whether you are looking to upgrade the guest bathroom, master bath, powder room or the children’s bathroom, we have just the decorative bath towel sets you need to easily accomplish all of your decorating goals, without breaking the bank to do it! 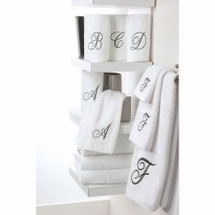 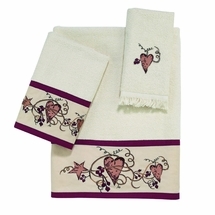 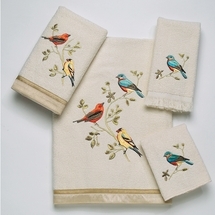 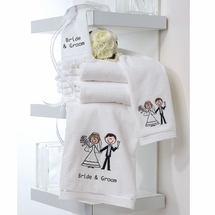 Embellished decorative towels by Avanti can be ordered 24 hours a day, 7 days a week right here from our secure online store! 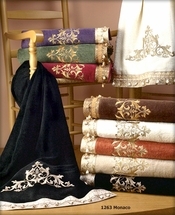 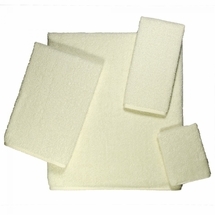 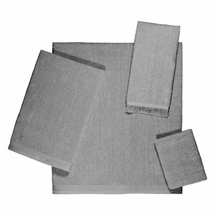 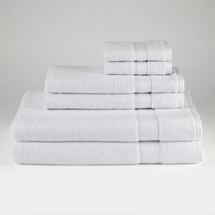 For more information on Avanti decorative towels or other embellished towel options currently available here at Laurens Linens, or to place an order by phone, simply give us a call toll-free now at 877-233-2284 to speak with one of our friendly and knowledgeable representatives! 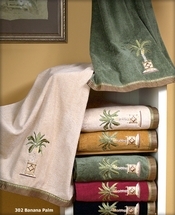 Please Note: Avanti Embellished Decorative Towels can only be shipped to the Lower 48 States thru our regular checkout process. 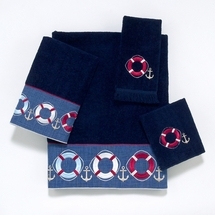 Shipment to all other areas can be made using our "International Checkout" feature.